Here's the Austel Pullman flyer. The sidecar version of the Lotec as posted a couple of days back. 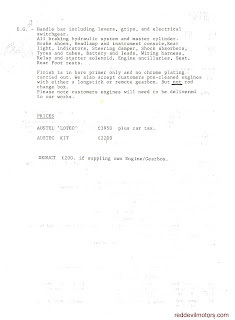 Austel Pullman flyer page 1. 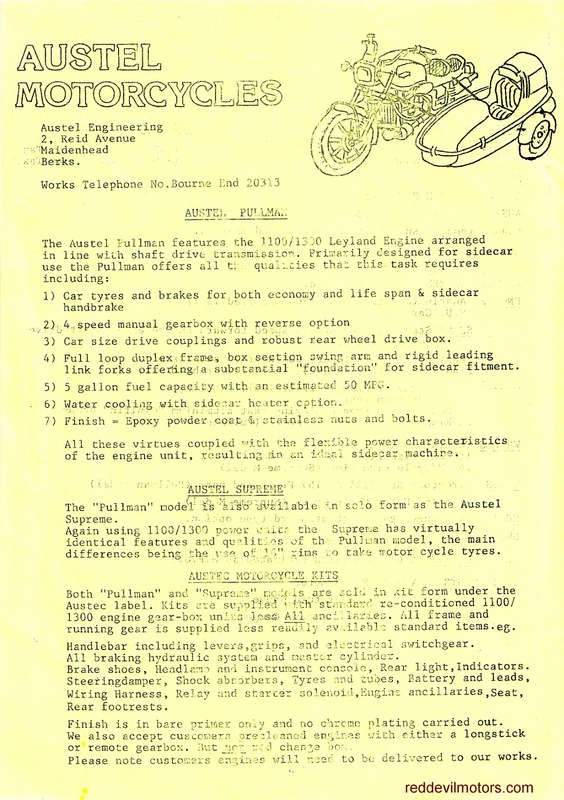 Austel Pullman flyer page 2. 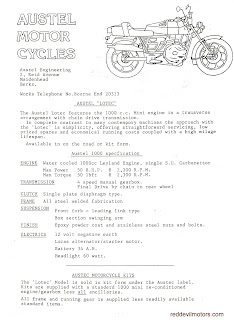 The Austel Lotec model. Mini-engined and with an automatic gearbox. Sold (in very very limited numbers!) as a simple touring machine. 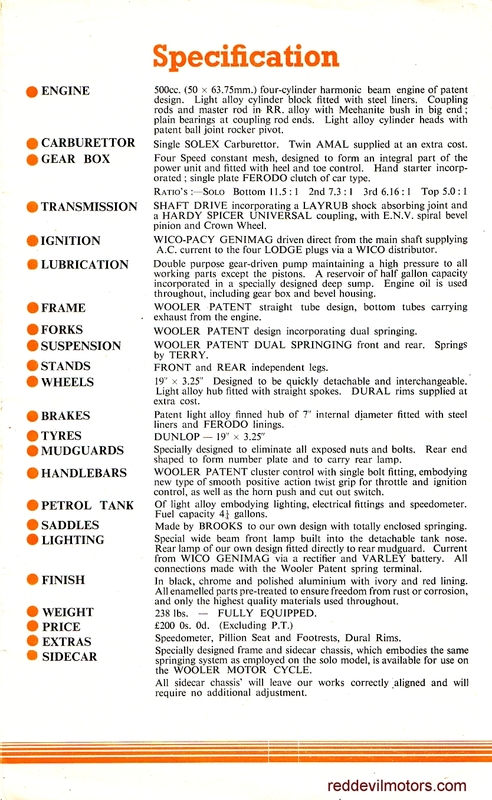 Available from 1985 to 1991 and made by Austel Engineering of Maidenhead, Berkshire, UK. 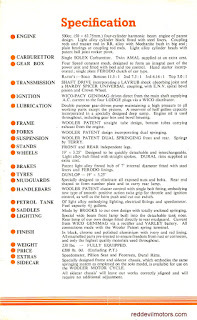 Austel Lotec flyer page 1. 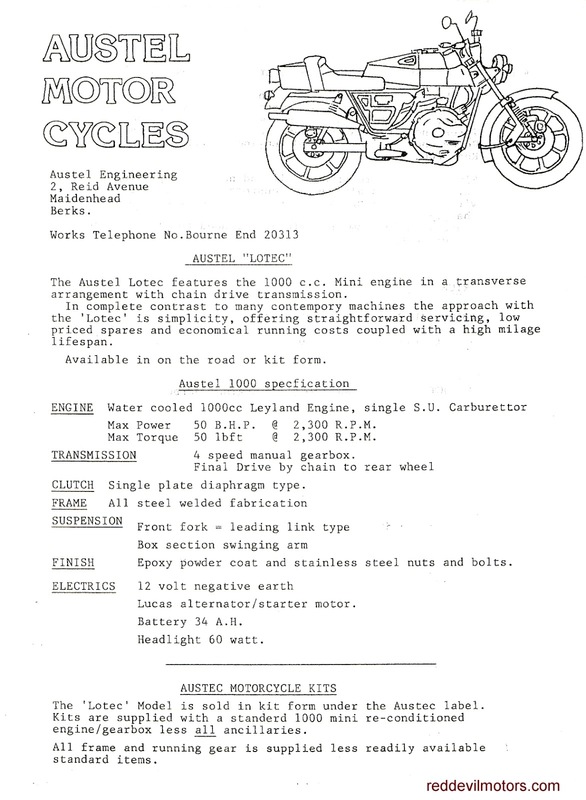 Austel Lotec flyer page 2. 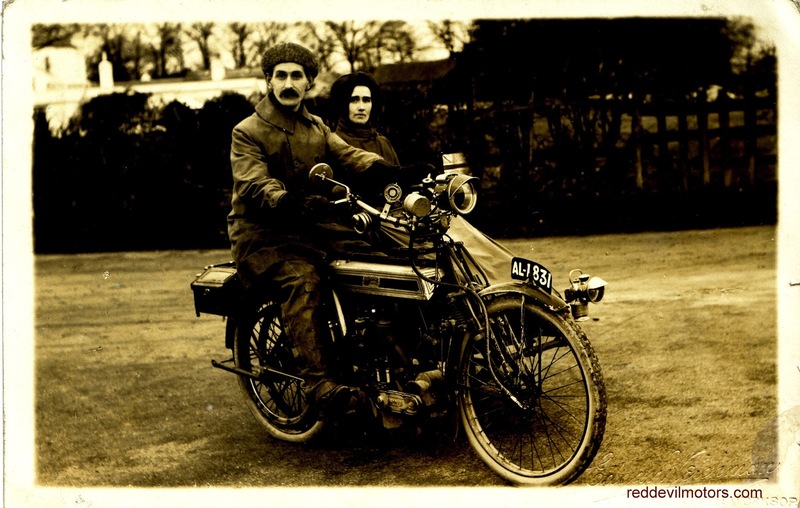 A pair of very rare early Brough photos from the veteran era. 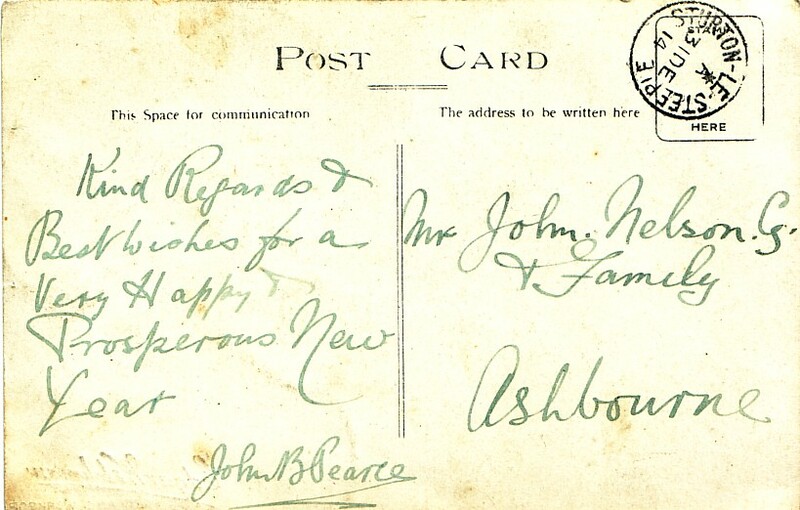 One postcard is dated 1911 and the other 1914. 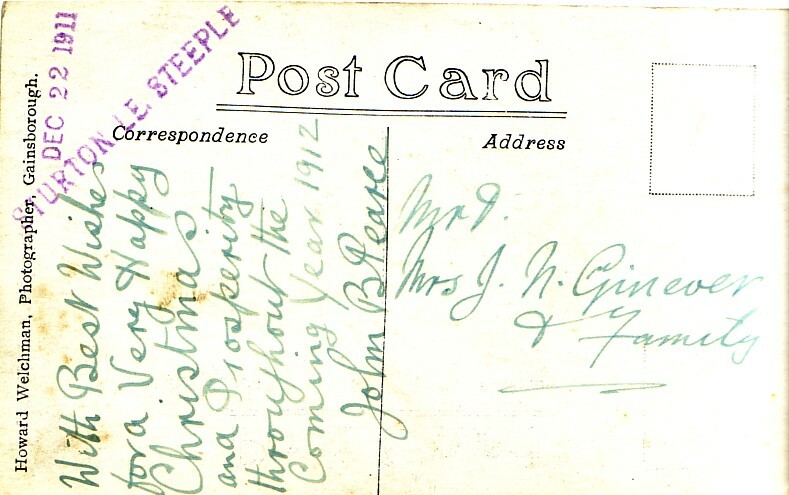 Both machines are Nottinghamshire registered and appear to be 3.5hp singles from around 1910 or 1911. 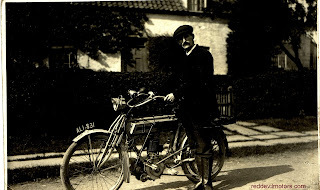 Brough motorcycles were made from 1902 to 1926 by George Brough of Brough Superior fame's father William E Brough. The W E Broughs are best known for the fore and aft flat twin machine made from 1913 onwards but prior to this there was a range of quite conventional single cylinder and v twin machines. Finally, an admission of guilt - when I bought these images they were described as Triumphs and I scanned and posted them as such late night without really checking them. 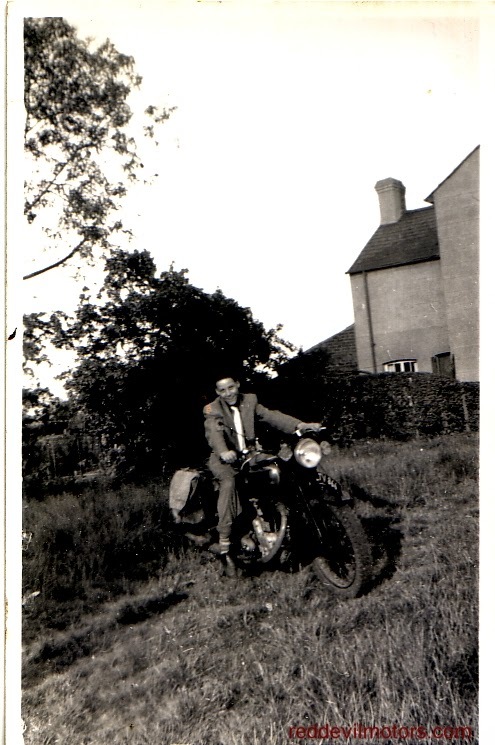 Embarrassing as they look nothing like Triumphs so thanks to Nick who emailed and the anonymous commenter who both let me know I was mistaken and the post is now as you see updated..
Maurice Fournier on the Clément v4 at 108 kph. The immediate beginning of the twentieth century saw some of the most exciting racing motorcycles ever built. It was an age of experimentation, daring riders and huge leaps forward. Within the space of 10 years machines had gone from a top speed little more than walking pace up to more than 100 kph. The attrition rate amongst riders was gruesome with races being held on unmade roads and wooden velodromes. For a handful of glorious years France was at the forefront of this revolution and one of the twinkling stars of the halcyon days was the Clément v4. The Clément is credited with having the first v4 engine made, it was a product of the era of 'freak' engines when it looked like the only way of going faster was to go bigger. Some truly impressive beasts emerged from these times both on four as well as two wheels but even at the time it was evident that the gains were marginal as the large machines were often beaten or matched by their smaller and simpler contemporaries in all but straight line performance. 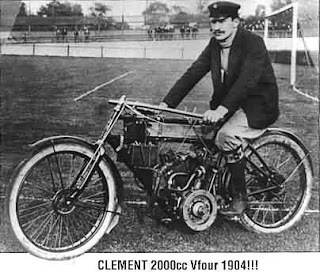 The 1500cc Clément v4 appeared in 1902 and was quite a technical tour de force. 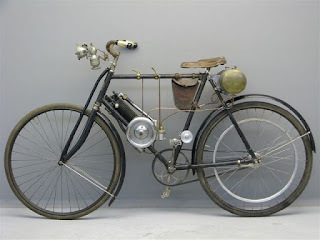 As well as being the first v4 engine and the first four cylinder race bike it also had overhead valves and chain drive. 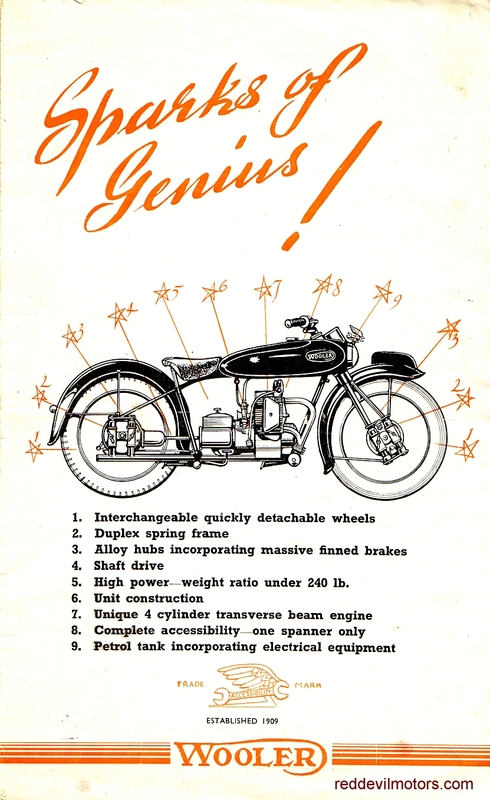 The v4 is also credited with being the first motorcycle to top 100 kph. 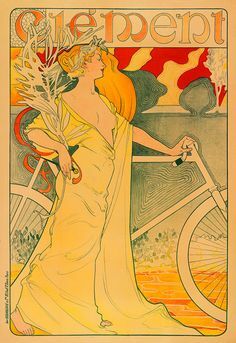 Clément cycles art-nouveau style ad. Clément was already a well established bicycle manufacturer, first in Lyon before moving to Paris, prior to entering the motorcycle market in 1901 (or 1902 depending where you get your information from). 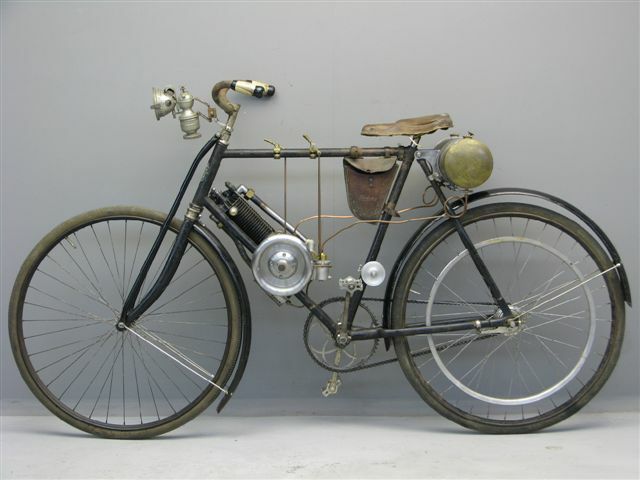 Gustave Adolphe Clément was also a major investor in the Gladiator bicycle company, Gladiator was bought in 1896 by a British investment syndicate - The British Automobile Commercial Syndicate Ltd (BACS). Gladiator was merged into the Clément brand to become Clément Gladiator. BACS collapsed and withdrew just one year later in 1897 but Clément stayed as a director. 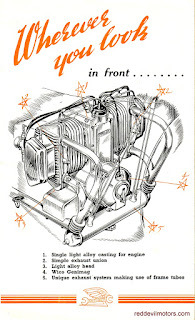 The Clément 1 1/4hp (142cc) 'autocyclette' had an automatic inlet valve and overhead exhaust, it was marketed in Britain as the Clément-Garrard. As an aside James Lansdowne Norton began in business producing licensed copies of Clément cycle frames and the first Norton motorcycle, the 1902 'Energette' was built around the 1 1/4hp Clément engine. The Clément Gladiator automobile company was divided in 1902 between Clément and Charles Chetwynd-Talbot who had been one of the original BACS investors and retained his share of the company. Chetwynd-Talbot took with him the newly formed British arm of the company whose cars became known as Clément Talbots when produced from their London Factory. Within a year the British cars were known simply as Talbots. Despite the changes the Clément and Gladiator brand names remained in production in France alongside Clément Bayard. On the split between Talbot and Clément, Adolphe Clément chose the new brand name of Clément Bayard after a chevalier who saved the town of Mézières (where the Clément Bayard factory was located) in 1521. At this point Clément changed his name to Adolphe Clément-Bayard. From early 1906 a certain Herbert Austin managed to find finance to built Clément Gladiator motorcars in Longbridge, England under the brand name of Austin. 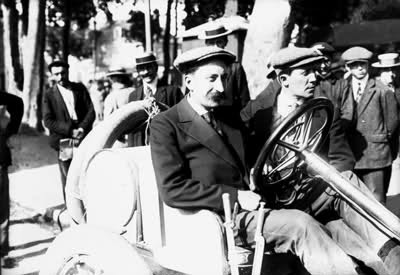 Adolphe Clément was also a director of Panhard Levassor and when in 1898 their supply struggled to meet demand, Clément built licensed copies of the voiture légère at his Levallois-Perret factory under the name of Clément Panhard. 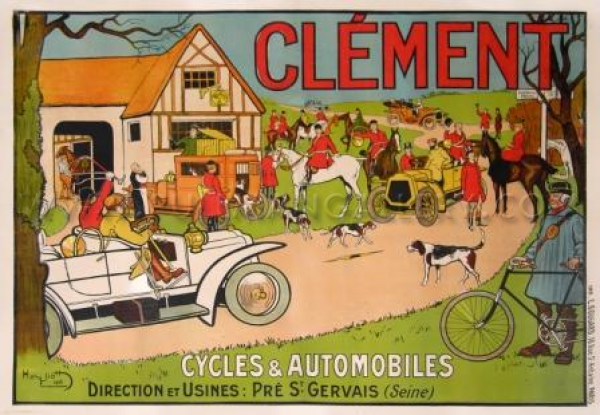 Wonderful Clément advert from just before WW1. Gustave Adolphe Clément was a true pioneer of the motor industry. 22 July 1894 he was a passenger in the winning car in the world's first motor race, the Paris Rouen. From 1904 Clément Bayard began to produce racing cars of which he was a regular driver though outshone by his eldest child Albert Clément who went on to lose his life in an accident during the practice for the 1907 French Grand Prix at Dieppe. In 1878 Clément began the production of Clément pneumatic bicycle tyres. In 1889 he acquired the rights to produce the British Dunlop pneumatic tyres in France. This made him a millionaire and the Dunlop brand soon eclipsed his earlier Clément brand. Clément later became involved in aeroplane and airship manufacture, he was a vociferous critic of German militarism in the run up to the First World War and a prominent anti-Dreyfusard post-war. Further reading on Adolphe Clément on wikipedia. 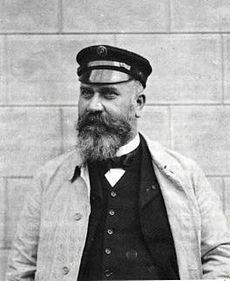 Gustave Adolphe Clément taken c1907. Maurice Fournier (full name Maurice René Alphonse Marie Fournier) was one of three brothers born to an engineering family, each of whom undertook an apprenticeship in their father's workshop. 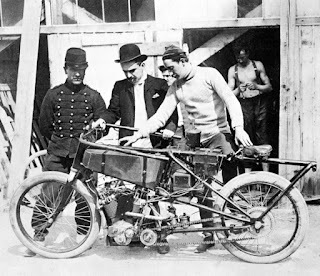 Each brother went on to become a noted figure in the very earliest days of motor racing and each began on tricycles and motorcycles and went on to race motorcars. Maurice was a prolific racer and in 1903 became 'Champion du Monde de Motocyclettes', this was presumably the World Champion of France title, though to be fair France was at the epicentre of early motor sport. 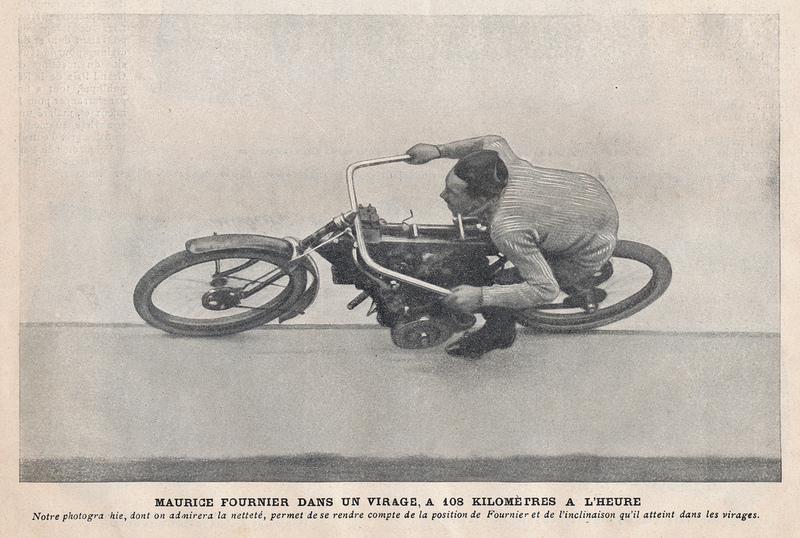 Maurice was also noted for developing and riding the 'Fournier Buchet' 3 litre parallel twin monster race bike. 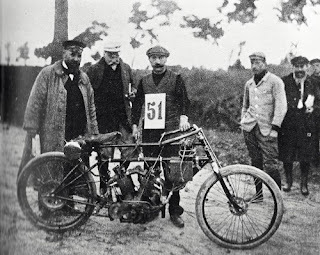 In 1911 Maurice was racing in the French Grand Prix at Le Mans (his town of birth) where he had an accident that led to both his death and the death of his mechanic, Georges Louvel. Maurice was 30 years old. their fatal crash at the French Grand Prix 1911. As the name suggests the Parc des Princes was an area of countryside on the fringes of Paris used by royalty for hunting and relaxation during the 18th century. As time went on the bourgeoisie took up these pursuits and with the growth in population of the city and popularity of leisure pursuits eventually a road was built through the Parc. 1897 is when the history of the Parc becomes relevant to this article for that is when a velodrome was built. By this time the Parc had become a multi-purpose sporting venue with athletics tracks, football and rugby pitches. The velodrome had a capacity of 3,200 seats and was exactly two thirds of a kilometer in length. Henri Desgrange, a co-owner of the velodrome, set up the Tour de France in 1903 and the finish line for le Tour was at the Velodrome through to 1967. Equally of interest to this story is that there was a trail around the Parc that was used for motorcycle racing. Over the years as the popularity of the velodrome grew the capacity was increased up to 40,000 spectators. The velodrome was demolished in 1967 to make way for the Péripherique ring road and the rubble from stadium was used to build the foundations of the Parc des Princes football stadium, home to Paris Saint-Germain. A stayer (bicycle pacer) race at the Parc des Princes. The below image is captioned as being taken just after victory in the Ostende Road Race of 1903. The machine however looks like a cycle pacer with its lack of brakes, extra frame at the rear and far set back seat with long handlebars. 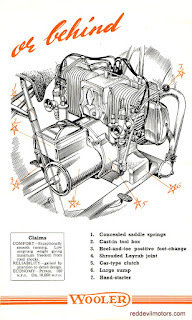 In the early days stayers (as cycle pacers are also known) took their powerplants from sporting machines in order to match the speeds of the cyclists. 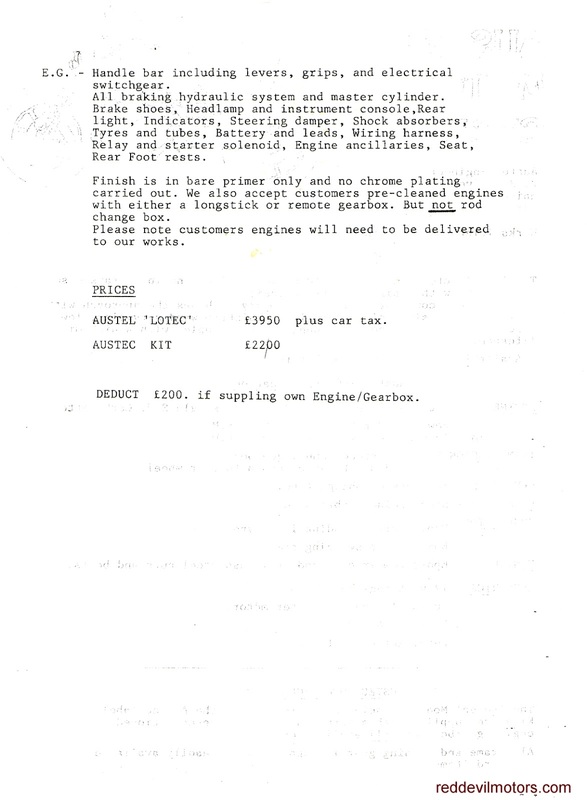 In later years as engines became more powerful so the stayers were fitted with large lazy, low tuned engines. The chap on the Clément is leaning forward in a racing crouch for the photo rather than the upright stance of a stayer. Possibly stayer machines also saw service on the road in the early days it does seem more likely that this image is mis-captioned. very much in doubt but usually given as Ostende. The machine below looks very much more like a conventional racing machine. The rider seems to bear more than a passing resemblance to Fournier and far left, if I'm not mistaken, that is Adolphe Clément himself. Compare the machine against the bicycle stayer above and there is one surprise difference. The drive is on the opposite side. Both machines appear to have a countershaft for gearing and to reduce length of chain run but the drive on the racer is on the right side of the bike and on the stayer the left. The flywheels are also on opposite sides. Incidentally it is very unusual for a stayer to have chain drive, invariably a belt was preferred for its smooth running. Below another image of the Clément v4 stayer. This image is reproduced with the caption, 'Fournier at the Parc des Princes in July 1903 just before the race in which he beat Rigal (Griffon).' Asides from the issue that the machine is a stayer rather than a regular race bike the rider bears no resemblance to Fournier. The background of the image looks to be the area under the grandstand or banking of a velodrome. 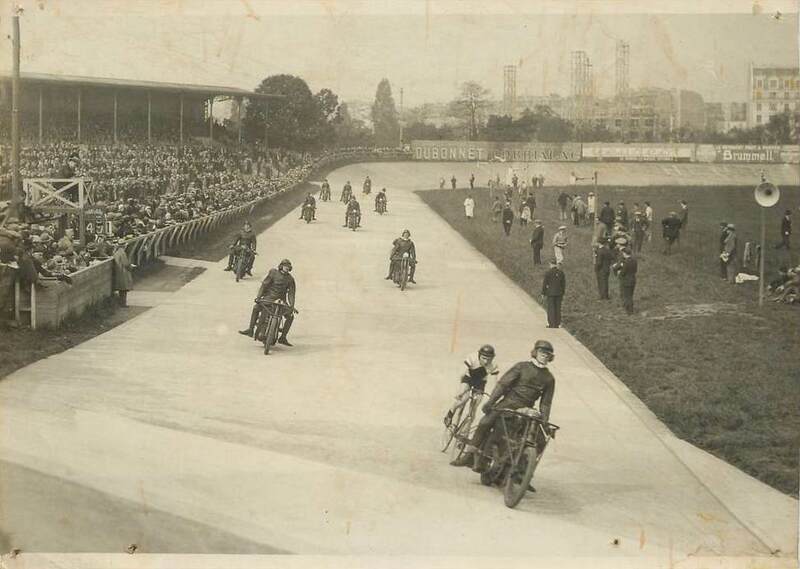 There was motorcycle racing at Parc des Princes but it was said to be on tracks around the Parc. Whilst it is not impossible that stayers were raced against each other on occasion as a sideshow to the main event at the velodromes this does seem slightly unlikely. The most likely conclusion is that the caption is completely wrong or mixed up with that of another image. Clément v4 bicycle pacer by a velodrome workshop. Image as below is another Clément race bike. Definitely mis-captioned as 2000cc. 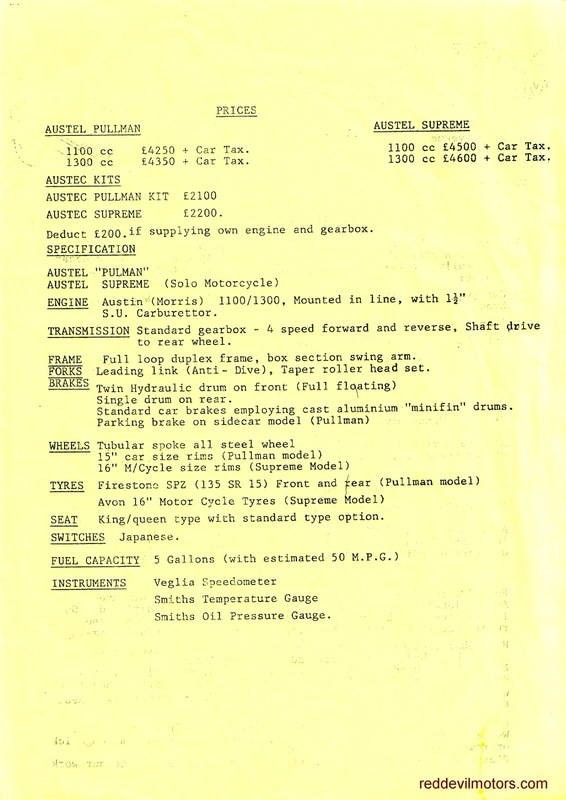 The v4 motor was 1500cc. Purely speculatively the background to this image could well be Parc des Princes. I'm struggling to say whether or not the rider could be Fournier, he bears a passing resemblance. 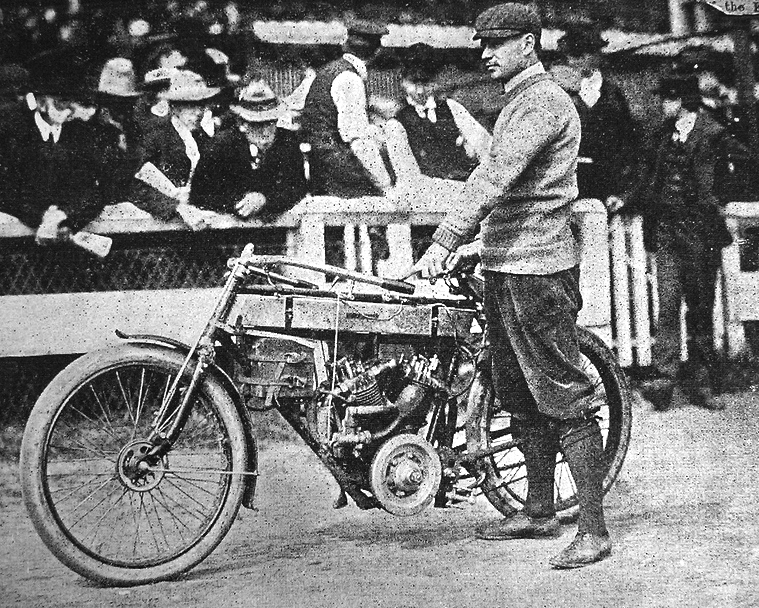 The following image is c/o the The Motor magazine from 1903. 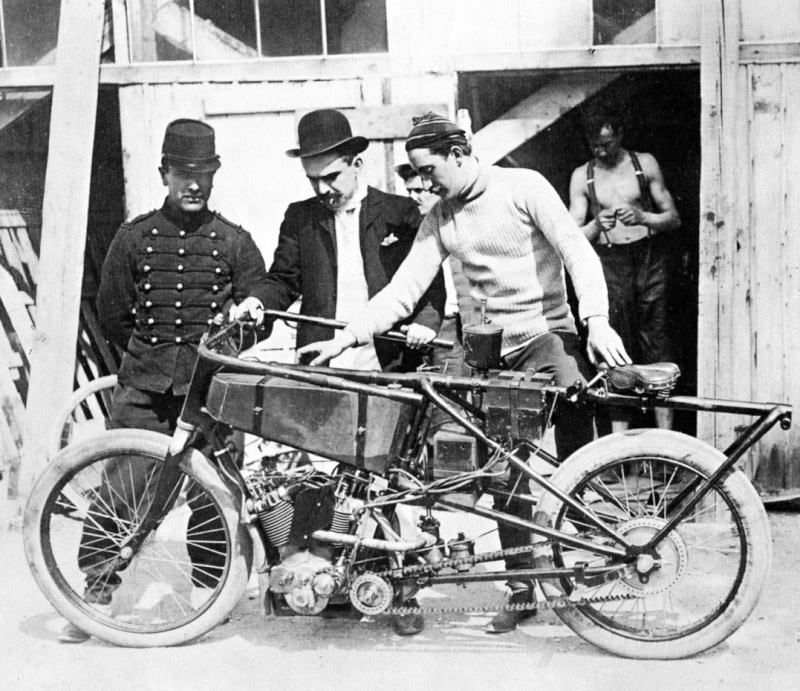 It shows Albert Champion with the Clément in 1903. 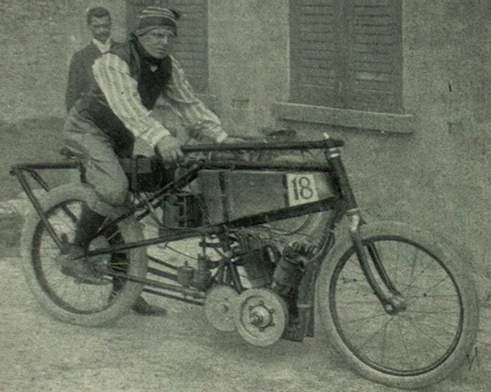 Finally another image of a Clément racer. 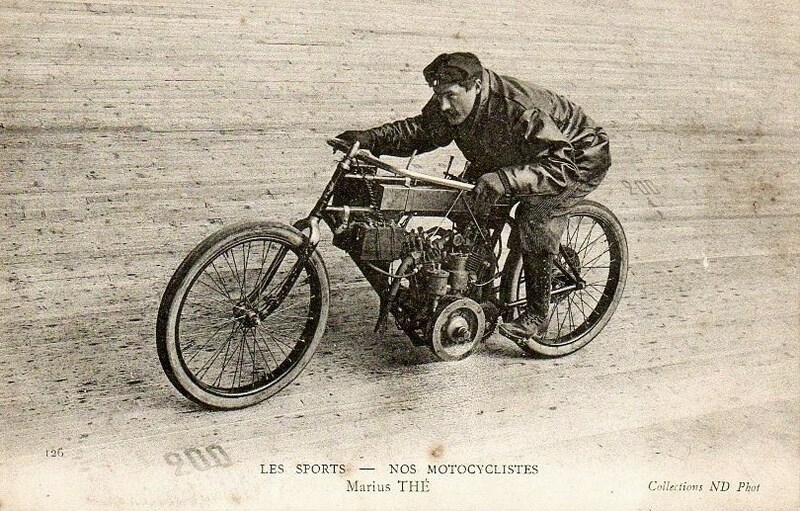 The postcard caption gives the rider as Marius Thé. Marius Thé with Clément v4. A couple of snaps taken in the immediate post-war years. The bike is an ex-WD Royal Enfield Model CO typical of the thousands of army bikes auctioned off after the war, sold in job lots to dealers and civilianised for a post war home market starved of bikes by the export drive. Many of the surplus Royal Enfields were sold off through London dealers Pride and Clarke and finished in their hallmark burgundy paint. 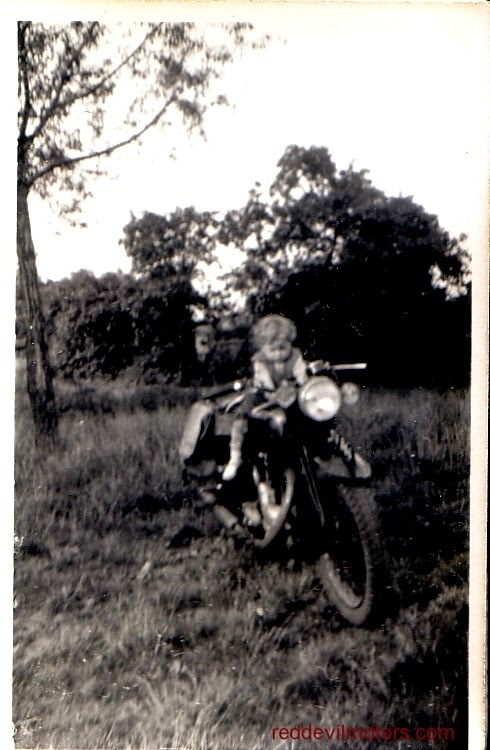 Junior rider on Enfield WDCO. 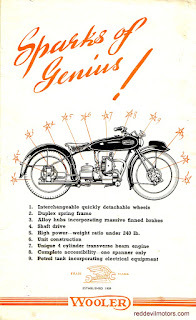 Here's the brochure for the 1949 Wooler motorcycle, a machine that never made it beyond prototype stage. Whether it was ever meant for production even is not clear. 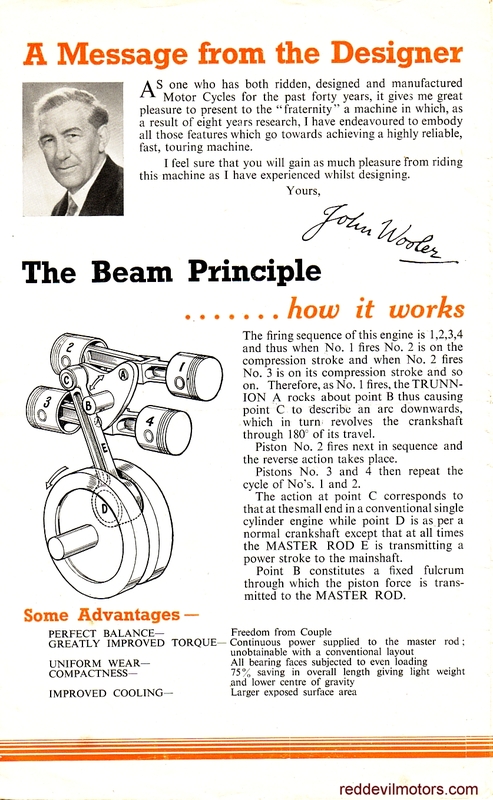 Engineer John Wooler entered the motorcycle trade in 1909 and right up until his death in 1956 continued to come up with unusual designs that never met with commercial success, or were even perhaps intended to be commercially viable. It seems rather that he was a gentleman who enjoyed creating motorcycles that tended towards the unusual in both styling and engineering. Some worked well and others didn't. His first postwar design as pictured in this brochure is sadly one of those that didn't. A pity as it could have been magnificent - a flat four with an unusual rocking beam arrangement for the crankshaft, shaft drive and plunger box front suspension. 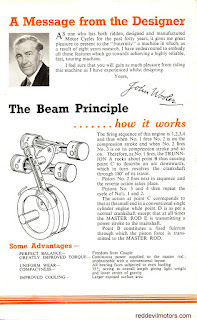 I suspect Wooler enjoyed the attention that his creations drew as he seemingly did not shy from publicity and liked to make a splash at shows with new designs and plenty of brochures to give away for machines that were not production ready. This 1949 machine was developed but never to any success and in '54 Wooler exhibited at the Earls Court show with a completely new design of flat four of which apparently five were built. The venerable Indian Bullet went on to pastures new a few months ago now. The idea behind the sale was to get some cash in hand and clear some space to buy a nice, low maintenance, easy to ride off-roader for MCC long distance trials, something like a Beta Alp or a Yamaha Serrow. I let slip the plan to long time friend Ian who just happened to have a CCM 604 spare. Of course this is the very same 604 you see in the pictures below. Having been offered the bike I wasted no time in persuading myself what a fantastic machine it is and how suitable for my purpose it would be. Plus a tiny little Beta Alp would be quite dull. Thus a big 52hp off-road behemoth has become resident in my garage. The CCM is indeed a cracker of a bike, dependable Rotax engine, top spec suspension and just something of the right stuff about it. Unsuitable as it may be to my brief it is a hoot to ride, and that's before I've tried the spare pair of supermoto wheels that came with the bike. I'm going to give it a crack in long distance trials, perhaps with an entry to the Edinburgh trial in October. The CCM shouldn't need much modification to be far more competant than my riding abilities. A smaller gearbox sprocket, higher bars, slow action twist grip and a route holder should be enough. tractable motor but gearing is a little tall for long distance trials. make a sweet back roads cafe racer. 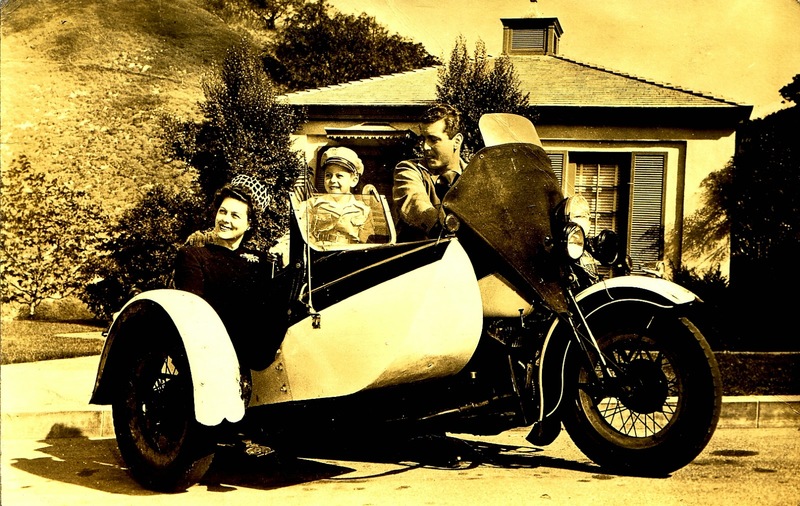 Lovely celebrity publicity shot featuring a late thirties / early forties Harley. 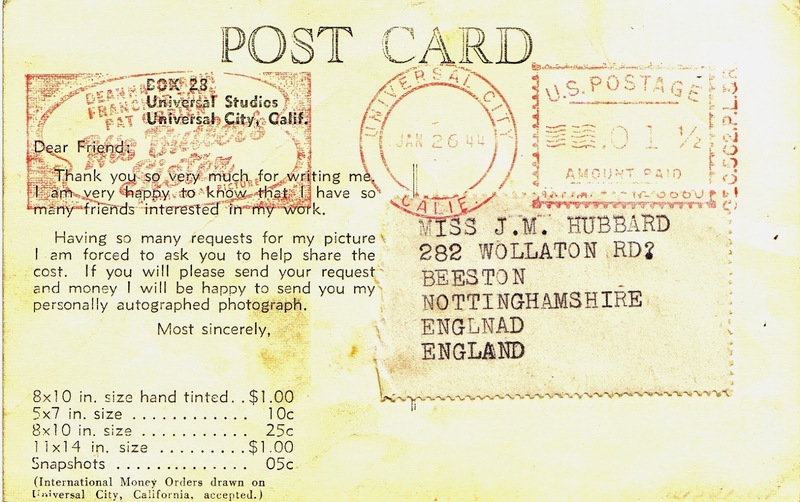 Must have seemed like a breath of fresh air sent from sunny California to 1944 Nottingham in the aftermath of the blitz and middle of rationing. The message on the card is frankly a bit cheeky. 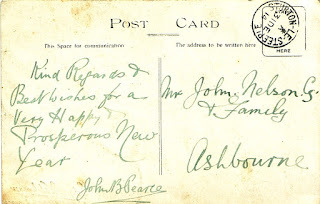 The long and short of it is that he has posted a reply saying, 'Thank you for the autograph request, I'm not going to send you an autograph now as the postage costs me a lot so send me some money and then I will send you an autograph'! This was probably common practice back in the heyday of autograph hunting. I've tried to identify the actor but drawn a blank, if anyone knows please get in touch or make a comment, thanks. 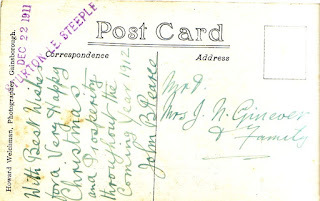 Thanks to Casper for getting in touch to point out that the actors appear to match the franking mark on the postcard and are probably Deanna Durbin, Franchot Tone and possibly Blayney Lewis as the kid in His Butler’s Sister. 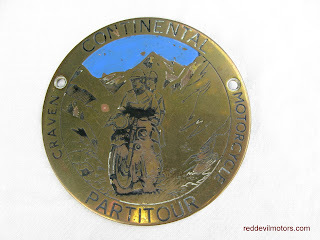 I came across this machine badge recently for Craven Partitours. The Partitours were organised by Ken Craven and his wife Mollie, of pannier and rack manufacturing fame. 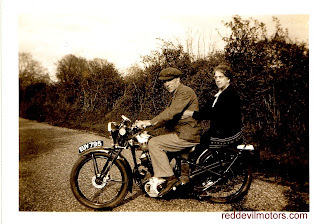 Riding into Europe from the UK in the immediate post-war years was considered quite adventurous, Ken and Mollie as seasoned two-wheel tourers would lead groups of fellow enthusiasts across the Channel for a taste of riding on the 'wrong' side of the road. 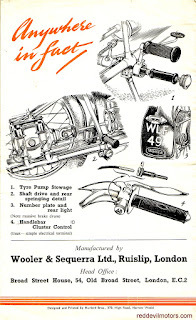 Craven Equipment is still going, under the wing of Draganfly Motorcycles. The Mojacar Motorcycle Touring Club founded by Ken and Mollie is also still going strong. The Velobanjogent has a great article on Craven panniers with a little about the tours. As a photo this is terrible, as a capture of the postwar dream this image is kind of cute. 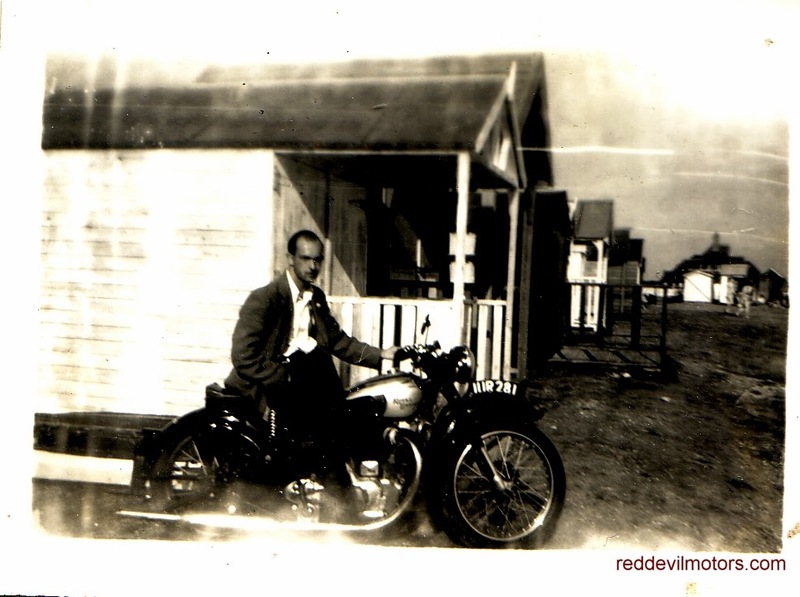 The fellow is lucky enough to have gotten his hands on one of the few machines not assigned for export, in this case a Royal Enfield Model G. The bike still looks shiny and new and what's more he appears to be on vacation posing in front of a holiday chalet. Royal Enfield Model G in front of holiday chalet. Just as in the UK, India was flooded with ex-wd machinery in the immediate post-war period. Many of these were British made staples such as the Ariel W/NG, Triumph 3HW, Norton 16H, Royal Enfield WD CO, Matchless G3L and BSA M20. There were also a goodly number of American v-twins, a few of the UL model 1200cc Harleys and numerous Indian 741 and Harley 45s. Hard to believe now but the Harleys and Indians were held in low esteem in the UK and perhaps with good reason, what makes a charming classic nowadays isn't necessarily what qualified a machine as a decent bike when it was new. 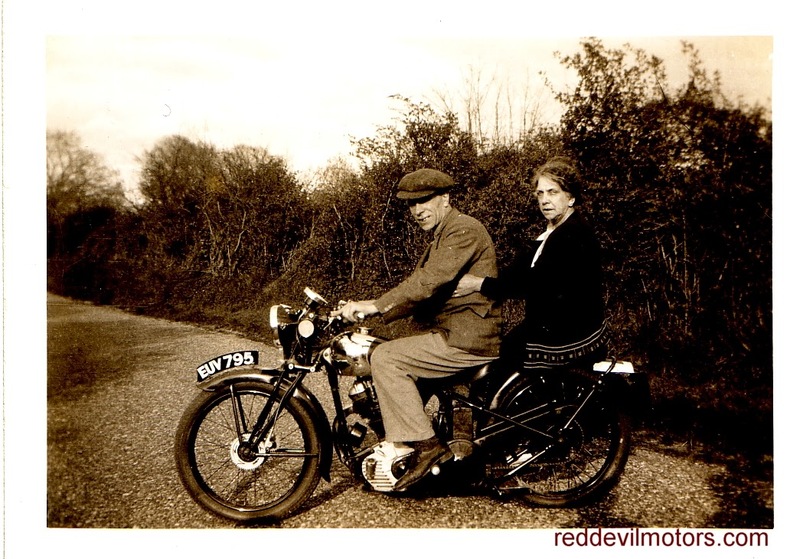 The Harleys had foot clutches, poor ground clearance, three speed gearboxes, poor fuel consumption and couldn't really out perform a British 350 ohv single on any criteria. 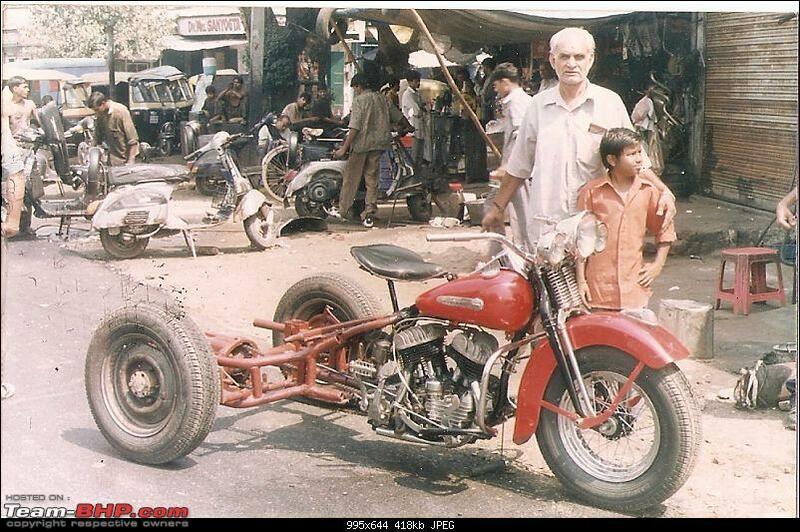 I know of someone in the UK who owned one of the civilianised Indian 741B models immediately after the war and he always claims that it was the worst motorcycle he ever had! In Delhi an enterprising businessman realised that the plentiful supply and tractor like qualities of the Harley WL models could be well applied to turning him a profit. 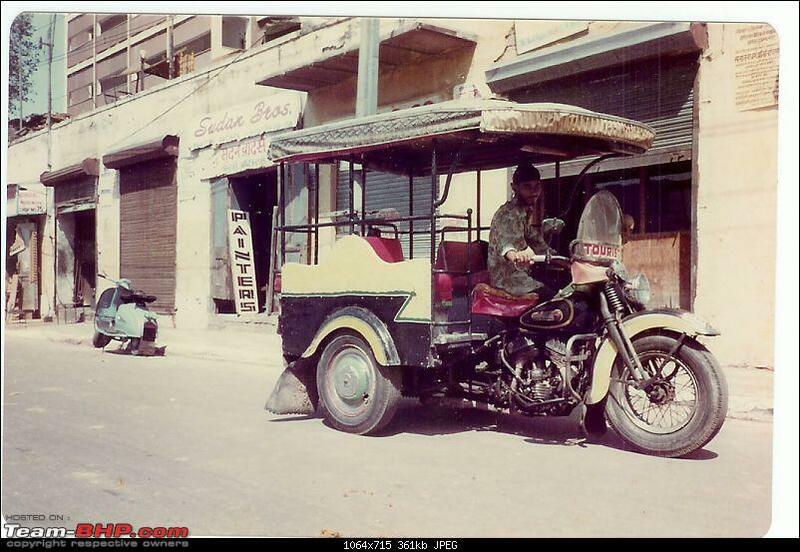 Accordingly bikes were bought up cheap at surplus auctions and converted into tricycles. As I understand the majority were pressed in to service in 1949. 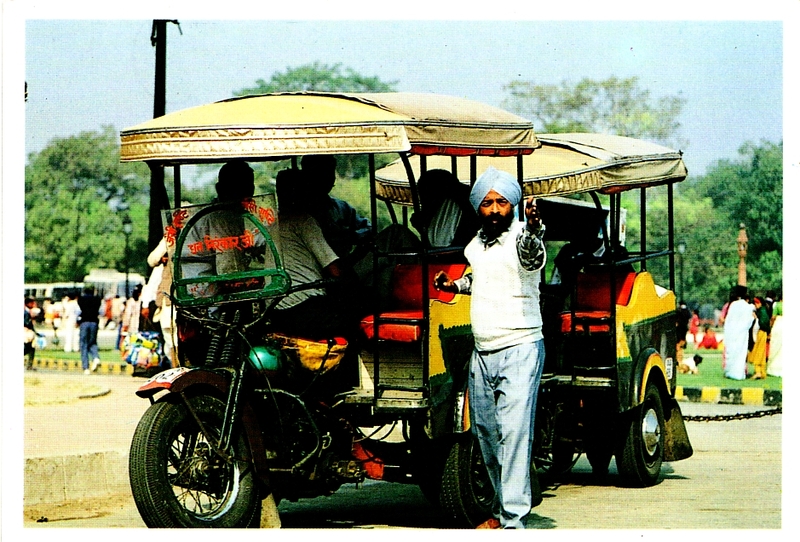 The rickshaws were designed to carry six to eight passengers though inevitably they were often jammed with more. 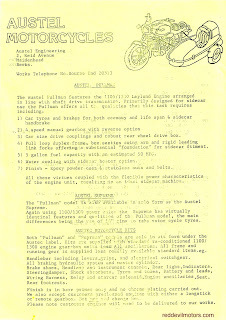 They became known as 'phat-phatis' on account of the engine note of the WL. Despite the Harley rickshaws now being long gone they are fondly remembered and the phat-phati nickname lives on as a catch-all phrase for motorised rickshaws. in service that retained its original Harley motor. 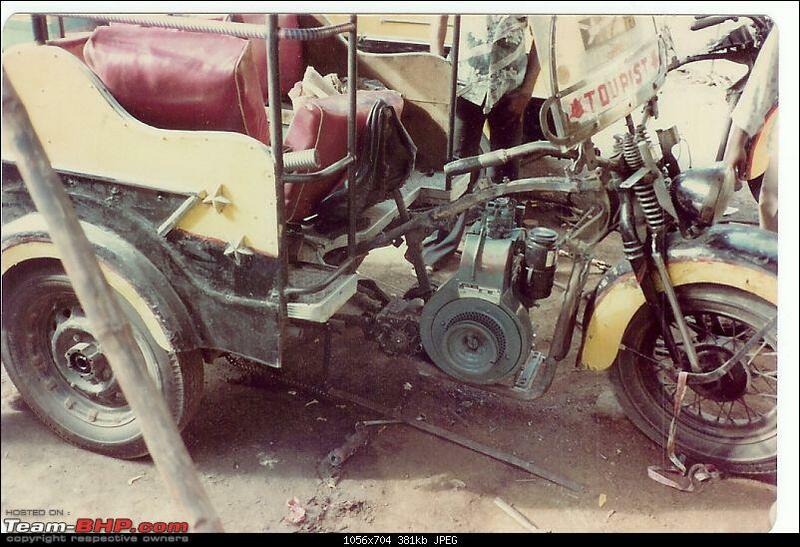 As time went on inevitably the rickshaws became somewhat battered. The motors wore out and parts became harder and harder to find. Sometime in the eighties the original Harley motors were phased out to be replaced by single cylinder diesel industrial engines made by the Indian firm Greaves-Lombardini. 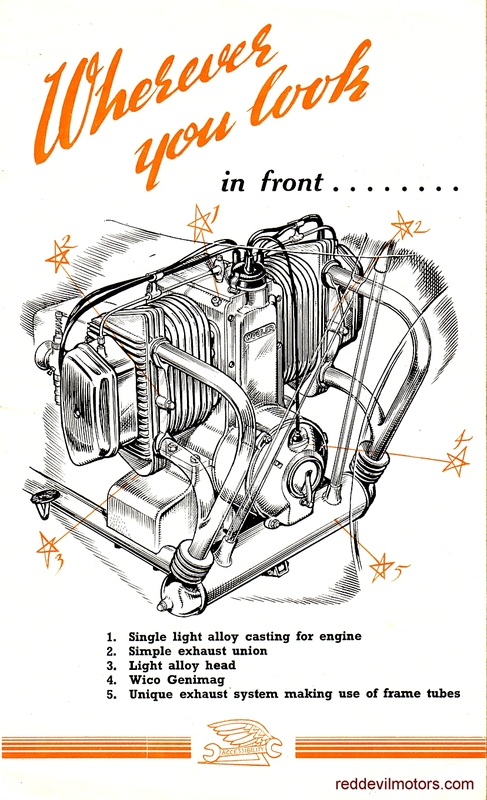 Incidentally these are the same motors as were used in diesel powered Royal Enfield Bullets. My first visit to Delhi was in 1997. I was lucky to just catch the phat-phatis before they were phased out a couple of years later in 1998. On October 1 1998 Delhi city enforced a ruling barring any commercial vehicles more than twenty years old from the cities streets in order to tackle a quite terrible pollution problem. My memory of the Harley rickshaws is as being obnoxiously loud and belching out black smoke. They really were terrible polluters and this is what did for them in the end. Of course though being a bike nut I was thrilled to see them and manged to charter one for a quick tour around the city. By the nineties the rickshaws were terribly battered but they were full of character and still used a surprising number of the original Harley parts, including the gearbox. Quite a testament to the strength of the Harley 'box to give nearly fifty years of service and most of those years hauling the back half of a truck full of passengers. The story I heard is that the whole fleet was owned by one gentleman who chartered them out and made his fortune through them. He bought them at rock bottom price when they were largely unloved, got many years of service from them and then made money selling them on at a point at which they were collectors items. When the original motors were replaced by the diesel engines the Harley units were sold on to a vintage dealer in the States and then in 1998 when they were finally taken out of service they were parted out with the remaining Harley parts going once more to collectors. 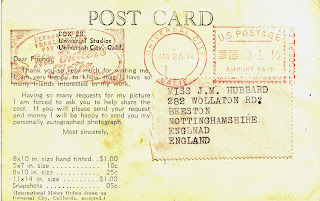 postcard I bought back in 1996. The Indian site team-bhp.com. Thanks to the individuals who posted memories of the phat-phatis on the site which was also the source of several of the images. Posing with a thirties Red Panther. 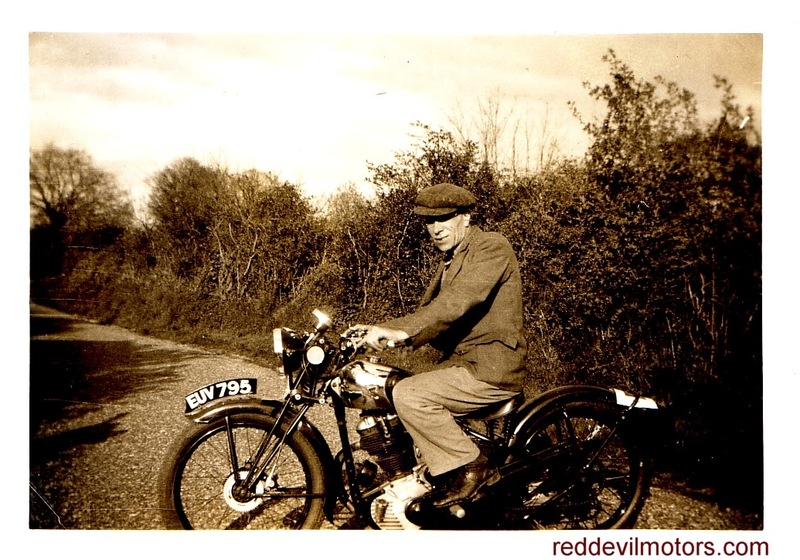 The Red Panther was famous as the value bike of the depression years and sold exclusively through Pride and Clarke of London. 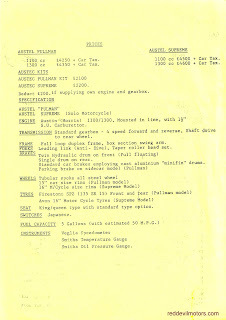 Panther kept the price of the Red model down by using apprentices and mill hands as cheap labour and sourced cheaper quality bought in parts than for other models. Despite the low cost the bikes were of decent design and gave many folks good service. Check closely and this one has got the optional Pride and Clarke speedo with huge five inch face. Pure thirties. Flat cap and a Panther.